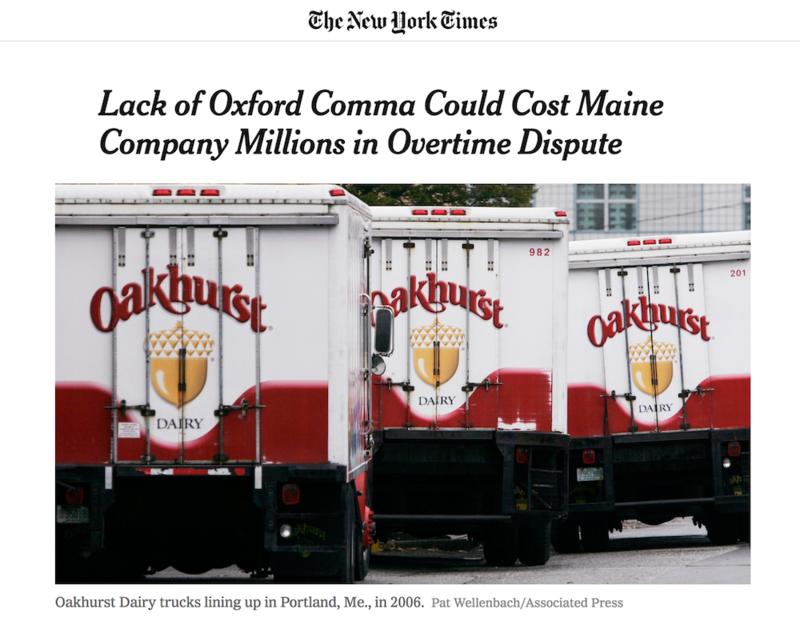 No single punctuation mark has caused more anxiety and debate than the comma, particularly, the Oxford (or serial) comma. 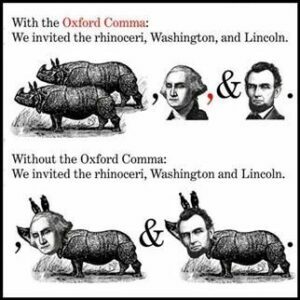 As devoted to the Oxford comma as AMJ is, this pictorial post is a gentle and (hopefully) humorous reminder of the importance of the comma. 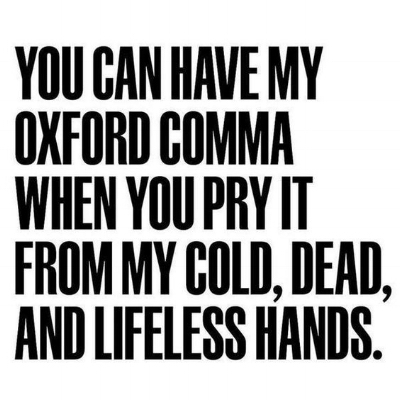 Because it’s raining in San Diego, we’re writers, and we care. 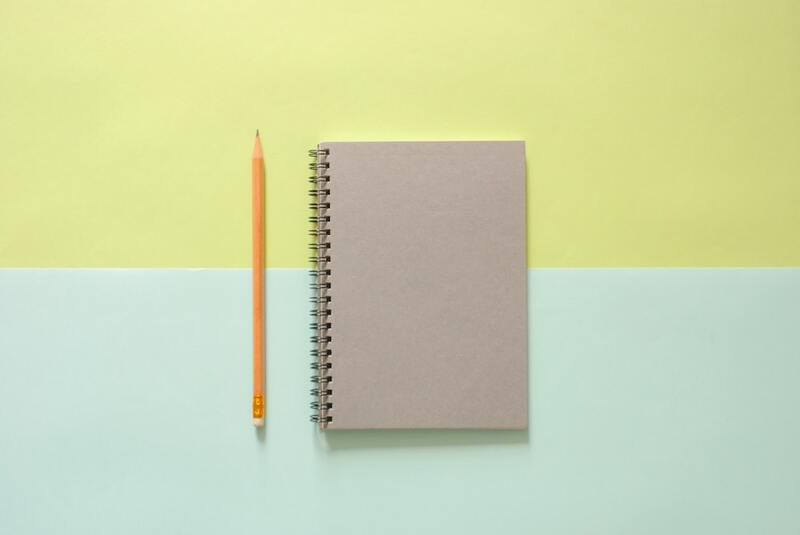 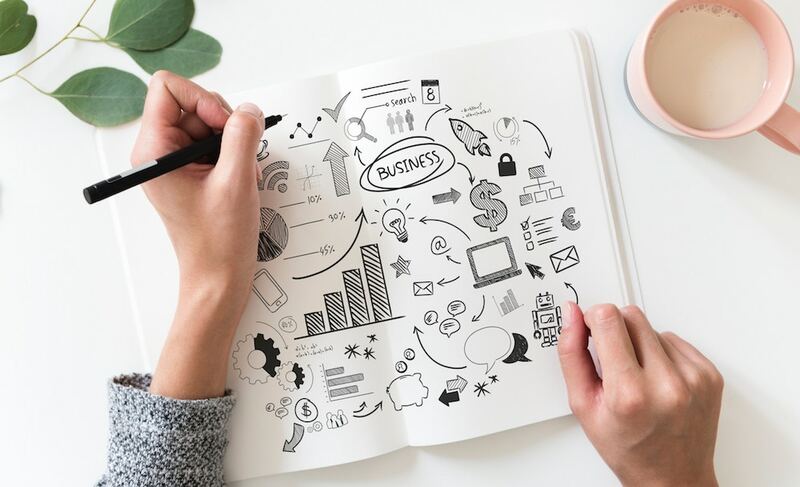 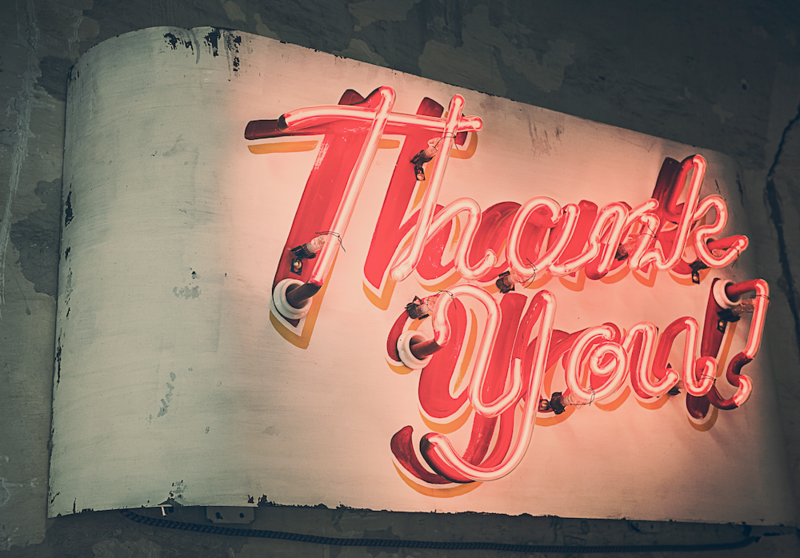 Contact AMJ if you’re in need of expert Copywriting, Editorial, or Content Marketing services. 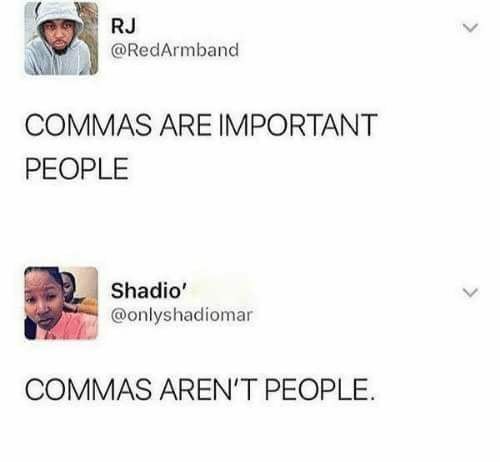 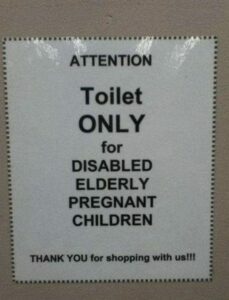 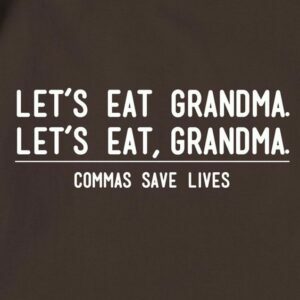 Yay, commas!